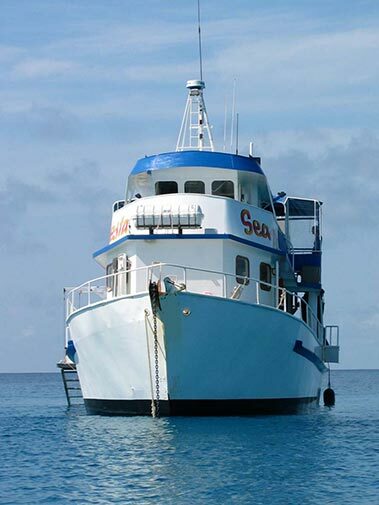 We are Townsville’s longest-running diving and snorkelling provider operating a full service dive center with day trips and liveaboards. 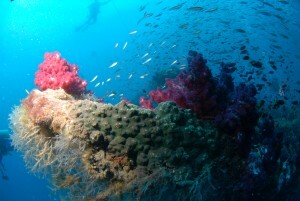 We visit the Great Barrier Reef and the SS Yongala Wreck departing from Townsville (and Magnetic Island for day trips). 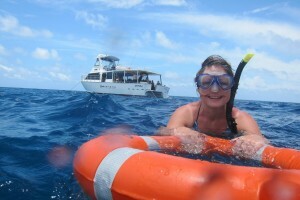 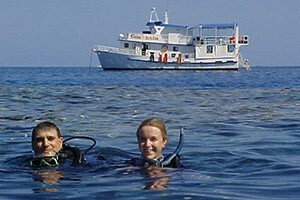 Adrenalin Snorkel and Dive also run a full range of PADI courses. 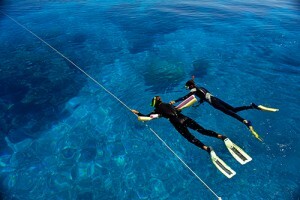 We are committed to protecting our natural environment. 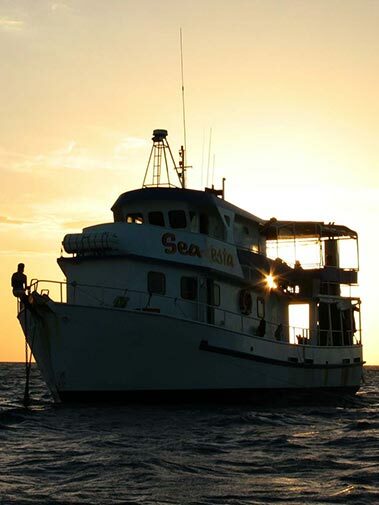 Our day trips are ECO-certified by ECO Tourism Australia and we work with Australian conservation groups, researchers and the Great Barrier Reef Marine Park Authority to educate the community and monitor the reef. 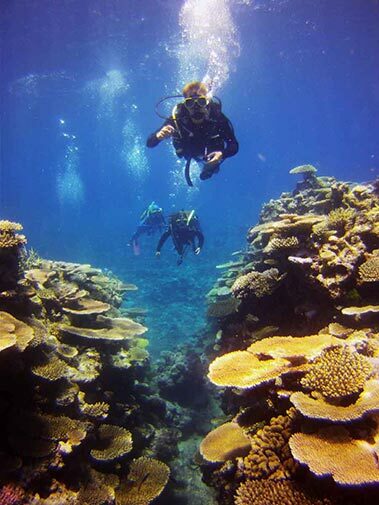 With over 30 years in Marine Tourism, you can relax knowing we have the skills, knowledge and experience of the best spots on the Great Barrier Reef.